Our tee markers make a great compliment to any tournament. 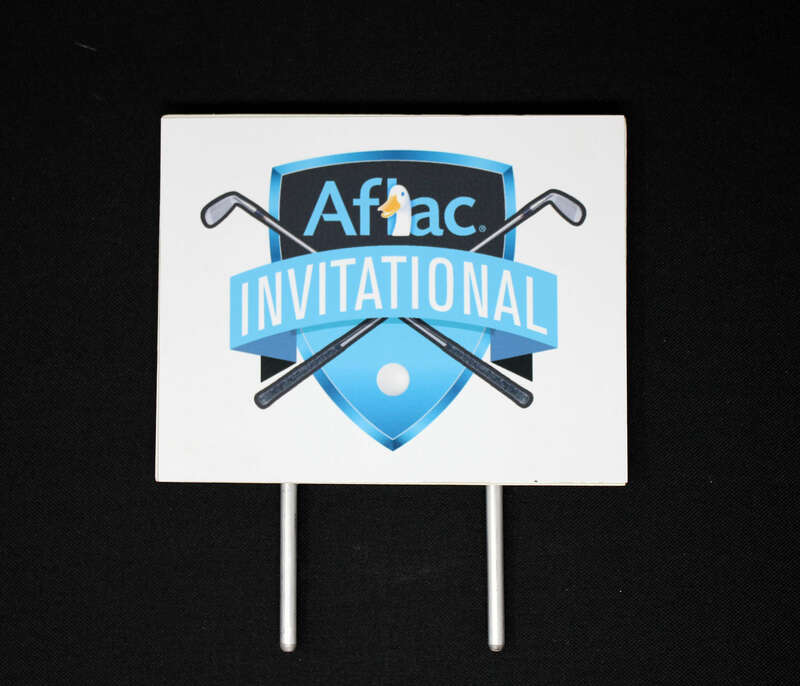 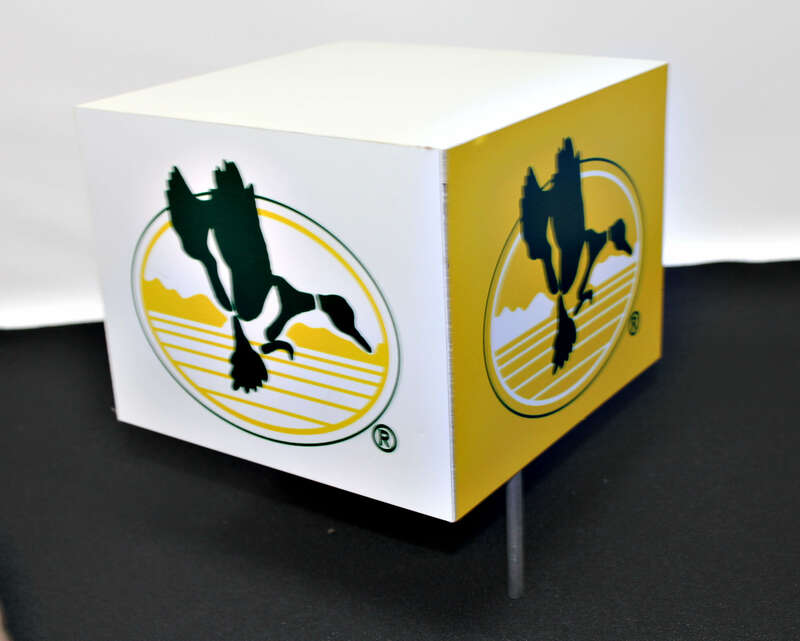 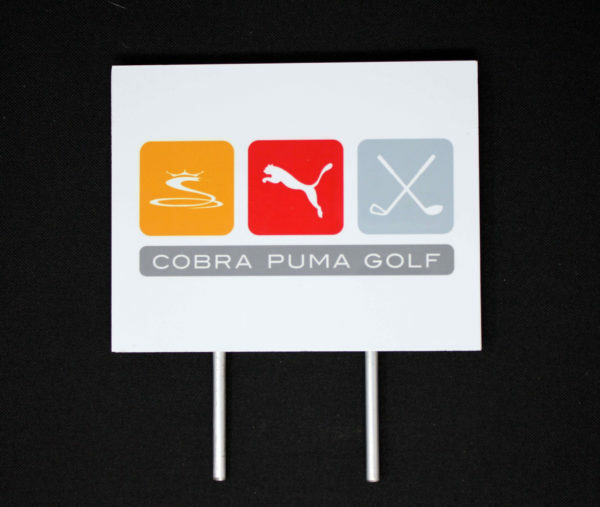 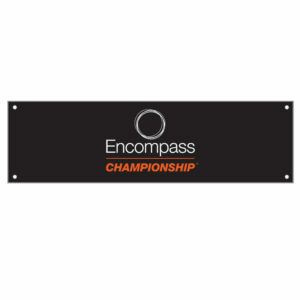 These tee markers are constructed from a PVC base with glossy metal plate on the face. 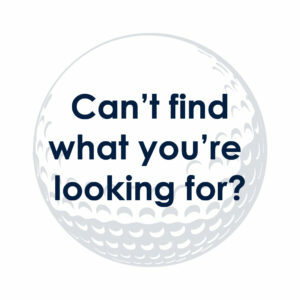 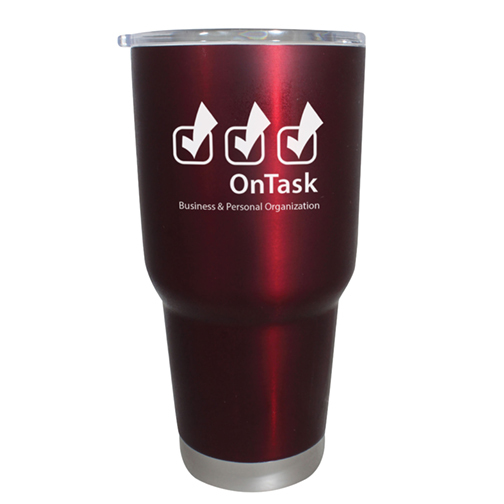 We offer a large variety of sizes to meet your needs.